The Avengers: Endgame Trailer is Here! 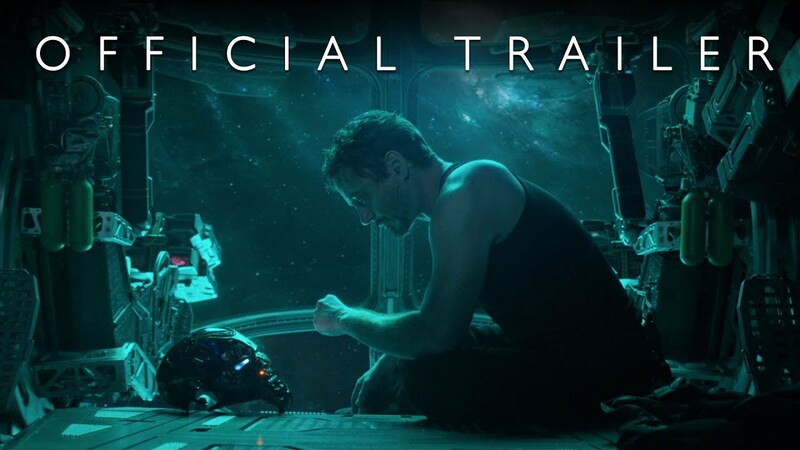 After an intense waiting period since April’s Avengers: Infinity War, Marvel Studios has finally unveiled the title and first teaser trailer for the hotly anticipated Avengers 4, which is now known as Avengers: Endgame! . 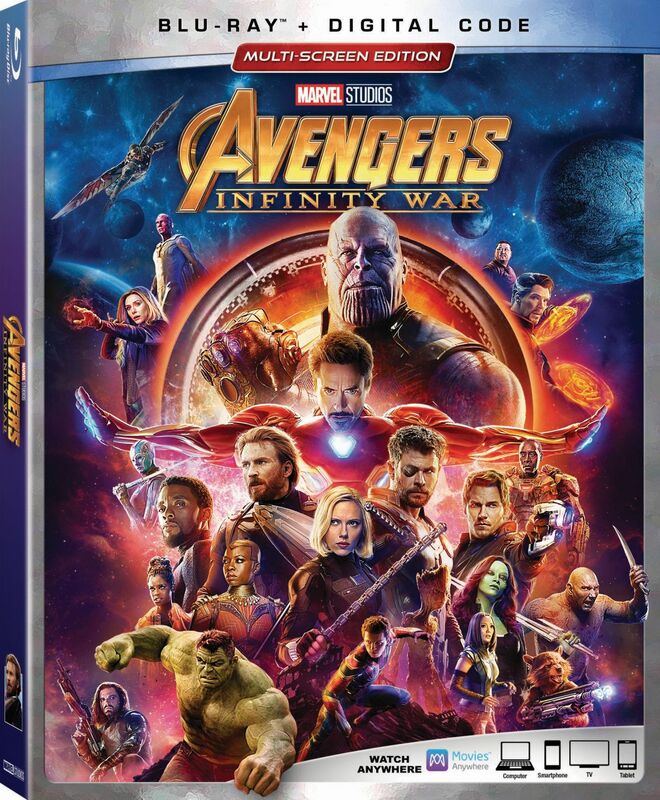 Check out the Avengers: Endgame trailer in the player below! Avengers: Endgame is set to hit theaters in April! What do you think of the Avengers: Endgame trailer? What do you think the title means? Let us know in the comments below!